In Review is a new section at An Accidental Knitter. Every Monday I will post a review of an Etsy Shop, Knitting Book or Yarn. If you are a Yarn Dyer or Spinner, maybe you've just released a new book or you own your own Etsy shop, then please send an email or Ravelry message and I will get back to you! The shop covers a wide range of crafts. It includes crochet, knitting & cross stitch patterns. 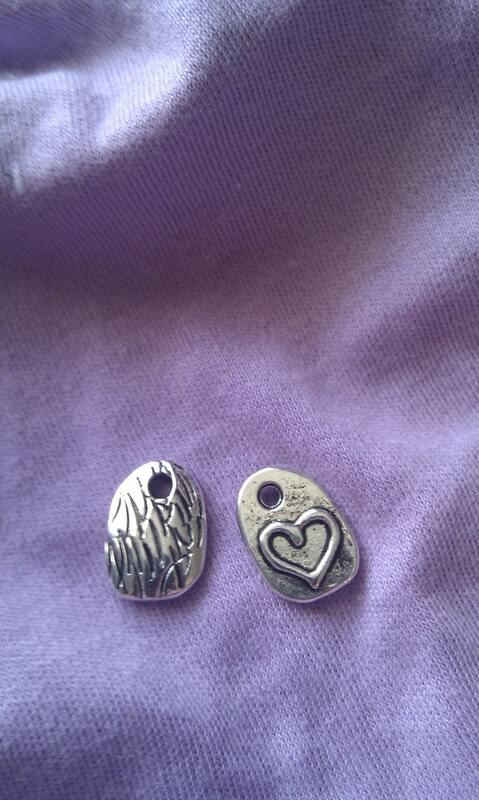 Stitch markers, buttons, jewellery. She also sells knitted aliens, bags and felted plushies. It appears the girl's crafty talents are endless. There is no running theme through the shop, which is a shame. Despite this though the items she is selling are adorable, and very well priced. We are all going through a recession at the moment and it is nice to know that shopkeepers take note of that and adjust their prices accordingly. My favourite item in the shop, has to be the heart charms. I think they are simply adorable. Other favourites include her Mini Aliens and Rainbow Turtle Earrings. So, all in all Ceelena Cree Creations is a sweet shop that you should definitely check out. 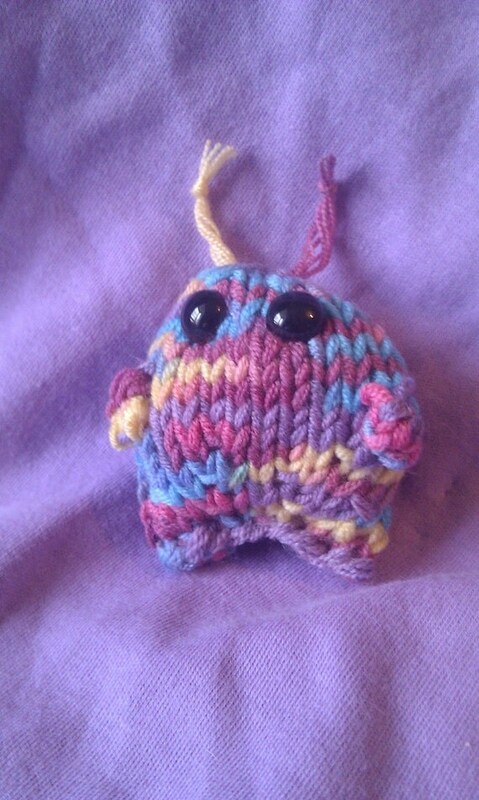 She is also doing an offer at the moment: Purchase anything from her shop by the end of April 2012 and receive a free pattern of your choice. You can also receive a free pattern by blogging about her offers on your blog. So, tune in next week when I'll be reviewing Knitted Dinosaurs by Tina Barrett!